April 2 is World Autism Awareness Day and St.Amant is grateful to Red River Co-op and Manitoba Moose for their Autism Awareness campaign. You can help support autism awareness by purchasing an autographed player puzzle, sold on the concourse, during all Manitoba Moose home games in March. Net proceeds will fund the setup of St.Amant’s two new community-based early learning classrooms for pre-school aged children with autism. 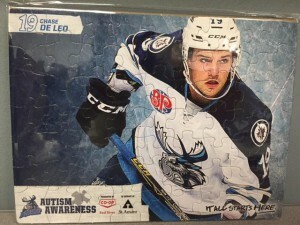 Fans who purchase a puzzle will be entered to win a Manitoba Moose Autism Jersey that the Moose will wear during Autism Awareness Jersey Night on March 26. 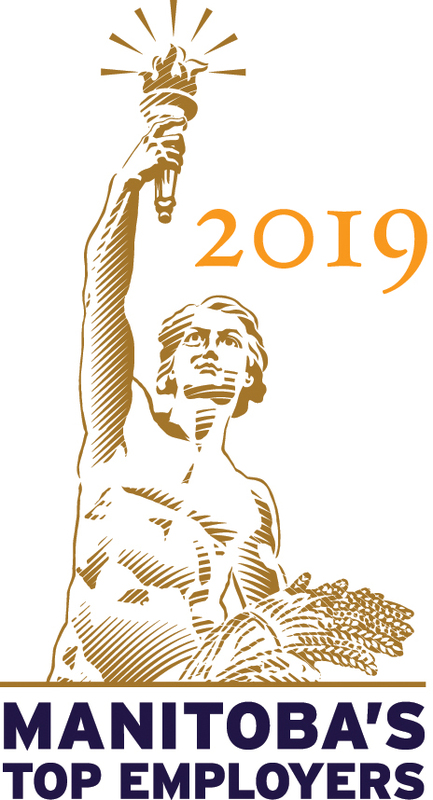 During March 1 – March 26, Red River Co-op customers can make a donation of any amount to St. Amant’s Autism Program at all 35 Gas locations and 4 food store locations. 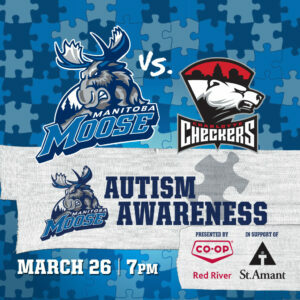 Customers who donate will receive a ballot to win a 12 person suite to watch a Manitoba Moose game & Manitoba Moose Autism Jersey. The opportunity to give children with autism every chance to succeed and excel to their full potential is the primary goal of the St.Amant Autism Programs. St.Amant’s mission is Freeing the Spirit, Fulfilling Potential, Together.